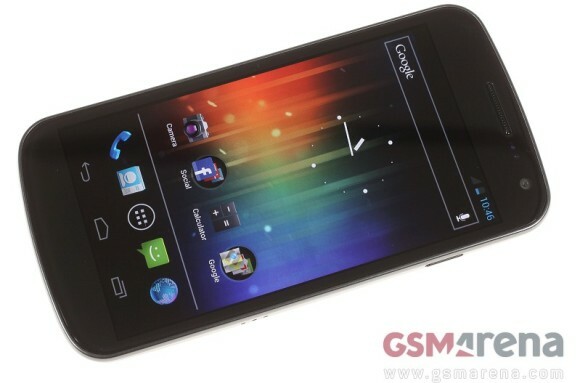 The injunction banning the sale of the Samsung Galaxy Nexus in the United States has been reversed by US appeals court. According to the decision, Apple could not present sufficient evidence, relating consumer demand for the Android smartphone to its universal search patent. The injunction, banning the sale of the device was awarded to Apple back in June. The patent case itself was initiated in February. "We welcome this reversal by the Federal Circuit, finding that the District Court abused its discretion in ordering a preliminary injunction against the Galaxy Nexus. Today's decision confirms that the role of patent law is to protect innovation and not to unreasonably stifle competition and restrict consumer choice. We will continue to take all appropriate measures to ensure the availability of our innovative products." did samsung got the 100milion that apple was supposed to put down if it went to effect?